Land your Dream Job at Calm. Start Here. Live mindfully. Sleep better. Breathe deeper. Our mission is to make the world happier and healthier through the superpower of Calm. We are developing a range of digital and physical products that enhance mental fitness and alleviate some of the most important mental health issues of the modern age (anxiety, depression, insomnia and stress). 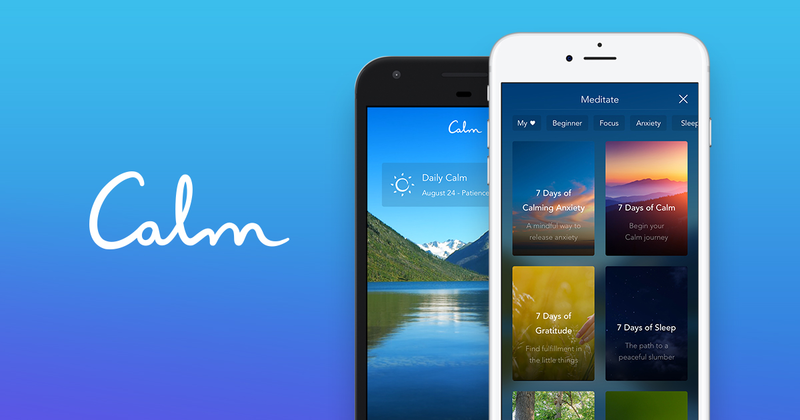 Calm has reached over 14 Million users, is profitable and on track to hit $21M revenue this year (10x revenue growth in two years). Mental Fitness is fast becoming the new Physical Fitness, and we believe a huge global brand will be built in this space. Our vision is to build Calm into one of the most valuable and meaningful brands of the 21st Century - “The Nike of the Mind.” Calm was co-founded by Alex Tew (Million Dollar Homepage) and Michael Acton Smith (Mind Candy, Moshi Monsters, Firebox).